Book Smart Tutors Inc. provides affordable one-on-one tutoring service in the comfort of your home across the Greater Toronto Area, Greater Vancouver Area, and Calgary. 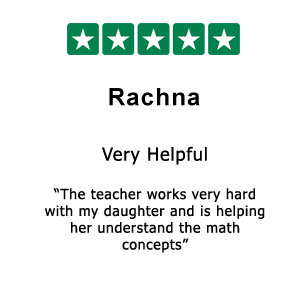 We offer home tutors for all grades and subjects. Our aim is to provide high quality service with competitive pricing! No Contracts. No registration fees.